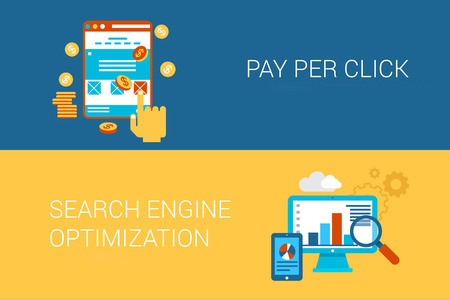 SEO or Paid Search: Which is Better? 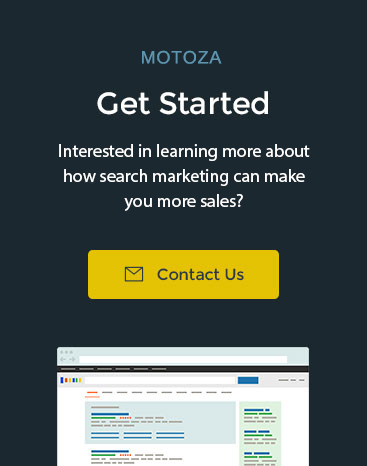 At Motoza, our bread-and-butter consists of two services: Search Engine Optimization (SEO) and Paid Search Management (i.e. Adwords, Facebook Ads, LinkedIn Ads). 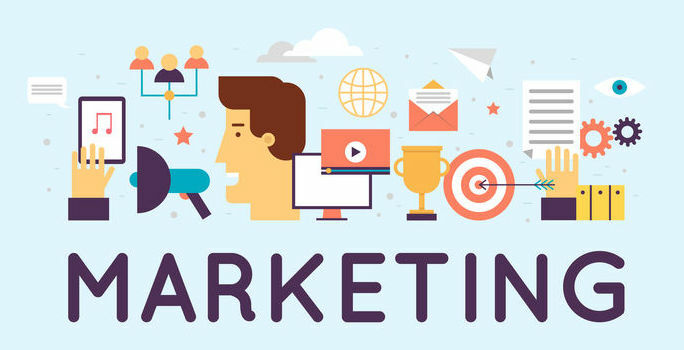 Ideally, we would recommend clients to run both campaigns at the same time as SEO and Paid Search have their pros and cons for the short and long term. Back in the day of HotBot, AltaVista, and Google’s infancy, SEO was easy to do: Stuff your website and pages with keywords that people would search for to get to your products/services, and your website will show up at the top. 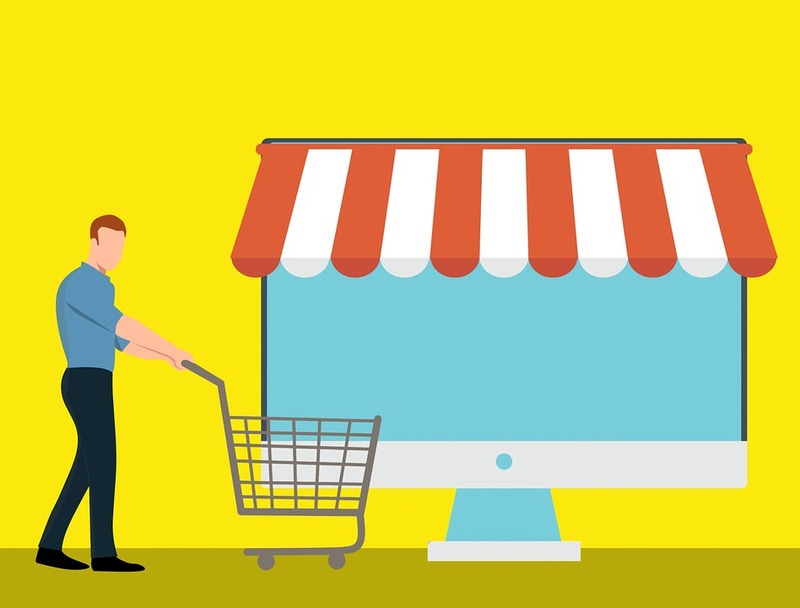 However, that didn’t necessarily provide the user with a friendly or relevant experience when searching online, so Google has gradually improved their search algorithm over time, making it more difficult for everyone, including spammers to show up on the front page. In the late 90s, a company called GoTo, now called Overture, launched a “paid placement” service which allowed advertisers to bid on ads for keywords relevant to the advertiser’s products and services. 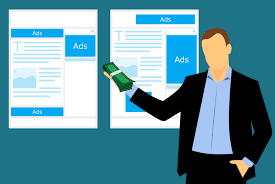 There were other similar type services offered by other search engines, but the idea was that the highest bidder would get the ad at the very top, which also had the highest visibility and increased likelihood of getting clicked on. 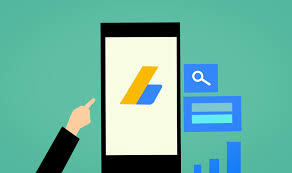 Like SEO, that has obviously changed to take relevancy and other factors that affect the user experience, with Google Adwords being the dominant paid search platform of choice today. As you can see from the pros and cons from both lists, running both an SEO and Paid Search campaign helps cover each other weaknesses. For example, since SEO can take months, even years to develop, running Paid Search ads would help by quickly generating leads to cover the expenses.